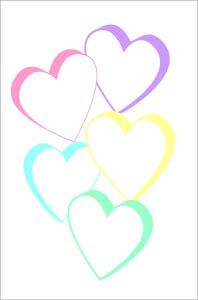 Candy heart frames greeting card ready for your embellishments: add words, photos or clever phrases to the open pastel hearts on the front of this printable greeting card. 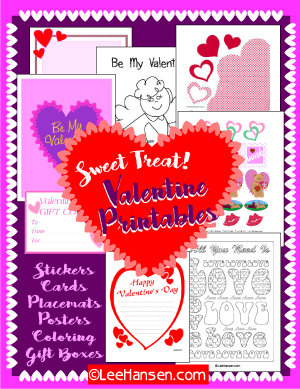 Sweet heart card is suitable for Valentine's Day, Mother's Day, anniversary, wedding or family photo card crafts. 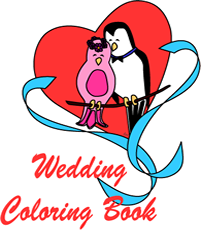 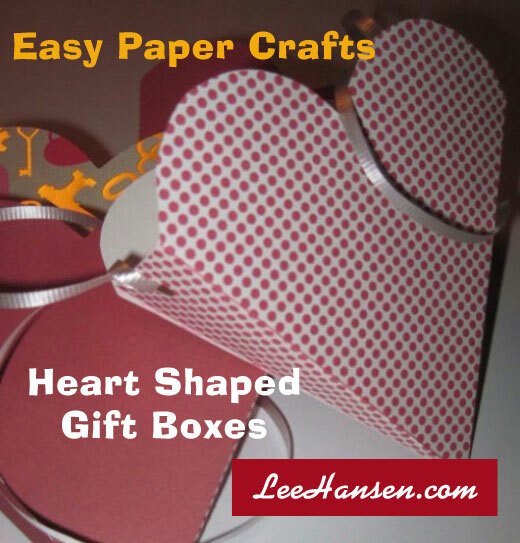 Adobe PDF sheet prints one jumbo heart card with blank inside for your greeting or note.